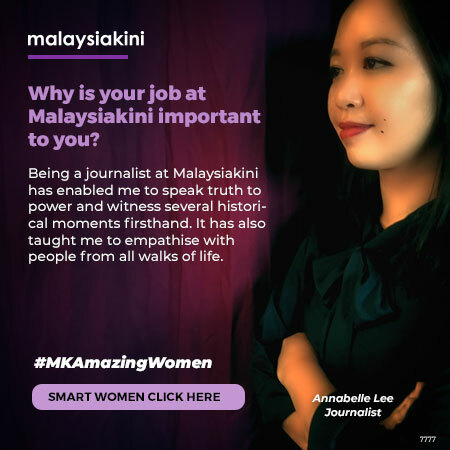 The Malay Mail , which is to relaunch as a paid morning daily next month, will publish content from Malaysiakini and the recently launched current affairs portal Mole.my . “This is in line with the editorial strategy of the new Malay Mail which is to give readers both sides of the story pertaining to an issue,” chief executive officer (CEO) Phillip Karuppiah said at Redberry Group’s trade launch today. The daily is to revamp its layout with “a new masthead and a reader-friendly design and layout”. The Malay Mail began publishing on Dec 1, 1896 and went on to be dubbed in the 1980s as ‘The Paper that Cares’. It became a free evening daily on May 5, 2008. It was once a part of the Umno-linked Media Prima Bhd but is now owned by Redberry Media Sdn Bhd, which had taken out a multi-million ringgit loan for the daily’s nationwide expansion. The currently free afternoon tabloid will be available online until its relaunch as a national daily on Jan 30, when it will be sold at the cover price of RM1. Malaysiakini CEO Premesh Chandran ( right ) said the content partnership recognises the portal’s role as an independent news provider. 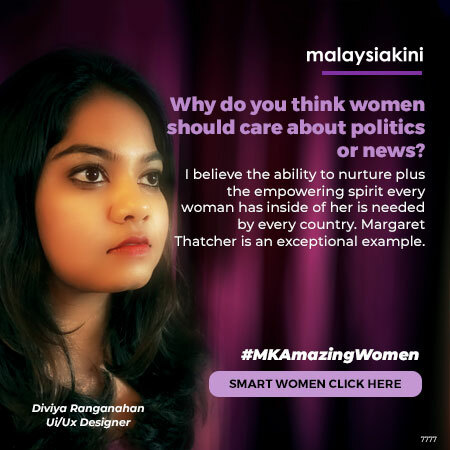 “We are happy for Malaysiakini stories to be part of The Malay Mail . It will also allow our content to be read by a wider audience,” he said. 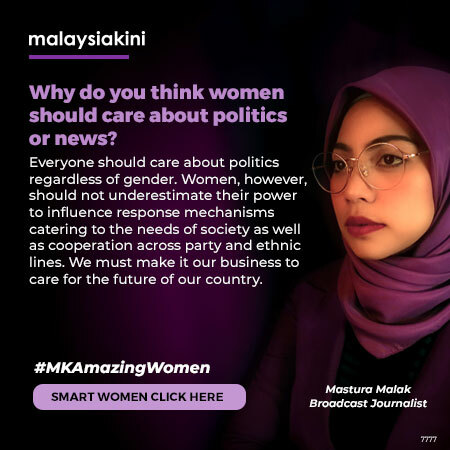 Malaysiakini was started as an initiative of journalists who were disillusioned by stringent government control over, and ownership of, the media. It has unsuccessfully applied for a publications permit for several years, and is taking the latest rejection to court by seeking a judicial review of the home minister’s decision. 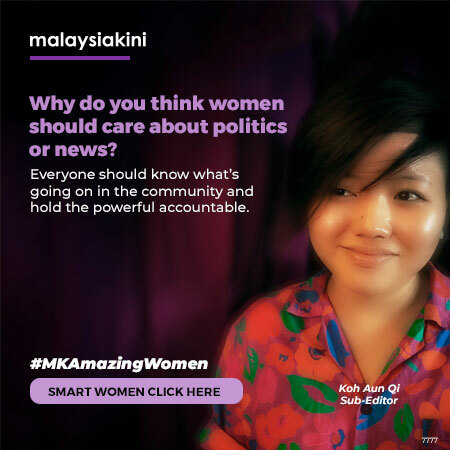 The content syndication deal is the second for Malaysiakini , following its partnership with Yahoo News earlier this year. 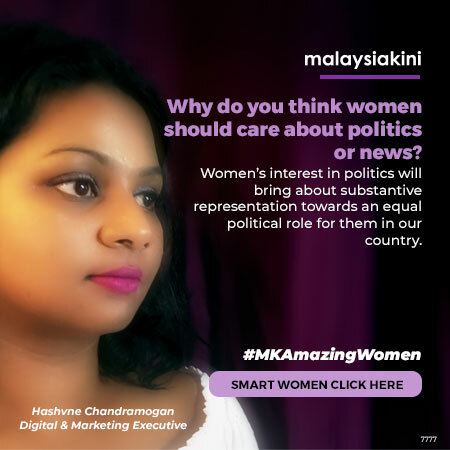 “ Malaysiakini aims to be on as many platforms as possible - on the web, mobile, tablets, on TVs, and on print platforms, and in as many languages as possible. 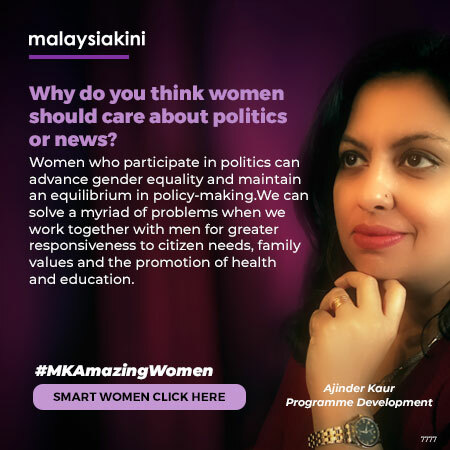 We believe that reaching out to more Malaysians will help change Malaysia,” said Premesh. Malaysiakini editor-in-chief Steven Gan ( left ) recently explained that the content swap is a move a “diversify sources of income” in order to remain independent. “Given this, Malaysiakini is looking beyond subscription and advertising to fund our operation,” he had written in an editorial. Premesh vehemently denied that the arrangement with The Malay Mail involves equity transfer as some media reports have claimed. 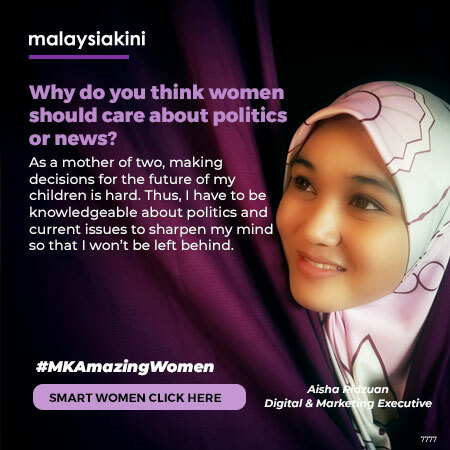 “ Malaysiakini 's ownership and direction will not change in any way,” he stressed.